When you’re under the prickling heat of the sun, easily spritz a good amount of your micellar water to lift off the dirt from your skin, and keep it hydrated and fresh. This also works as a refreshing cleansing wipe after sweating out in the gym. Perhaps you already know that you need to clean your makeup brushes once a week to get rid of acne-causing dirt and product build-up. To help you with that, simply pour a good amount of your micellar water into a cup and individually swirl your makeup brushes (careful not to wet the brush handles). Once you’re done, just leave your brushes dry out. Run out of your trusted makeup stain remover? 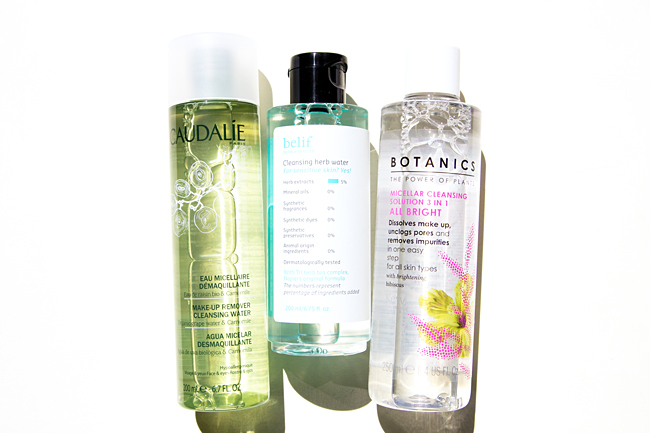 Worry not, since micellar water can do the trick. All you’ve got to do is soak a cotton ball or tissues with the cleanser and dab it on the stained area. Just be extra careful in using it on delicate fabrics like silk and lace. We know just how much ripping off your falsies sting, and fortunately, it doesn’t have to be that way anymore. Since micellar water is a makeup remover, you can simply soak up a cotton pad with it and gently it onto your eyelids to remove your lash adhesive. An easy and pain-free falsies remover! If you’re blessed with sensitive skin and is afraid that using rubbing alcohol could dry up your hands, then opt to wash your hands with your micellar water. Just a few drops of it is already enough to clean your hands the way it cleanses your face. 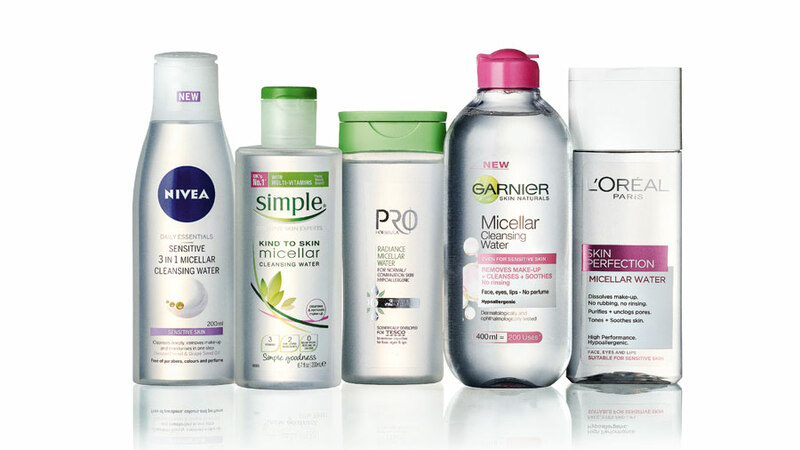 Micellar water works wonders as a facial cleanser, but it can definitely do more than just rid your face off makeup and dirt. So be sure to keep your micellar water handy to save yourself from all the stresses of holding your makeup look together to keeping all your beauty tools clean.